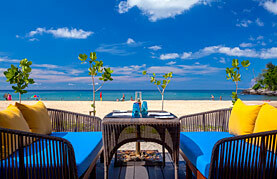 Phuket is truly a tropical paradise with so many different things to do here. Not only are there plenty of white sandy beaches with loads of outdoor adventures to take part in, but the city exudes its history. Wander down the streets and admire the architecture containing artsy coffee shops, galleries, colourful stores filled with textiles, and inexpensive restaurants. After a day of lounging on the beach, or diving to explore sea life, consider changing it up and take an elephant trek, or watch a Thai boxing match. 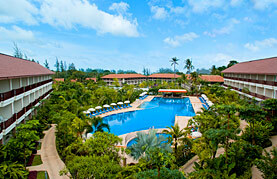 Maybe visit the orchid gardens, butterfly farms or the exciting Phuket aquarium. 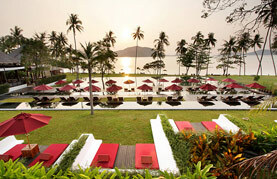 At the end of a day of exploration, enjoy Phuket's exotic nightlife.